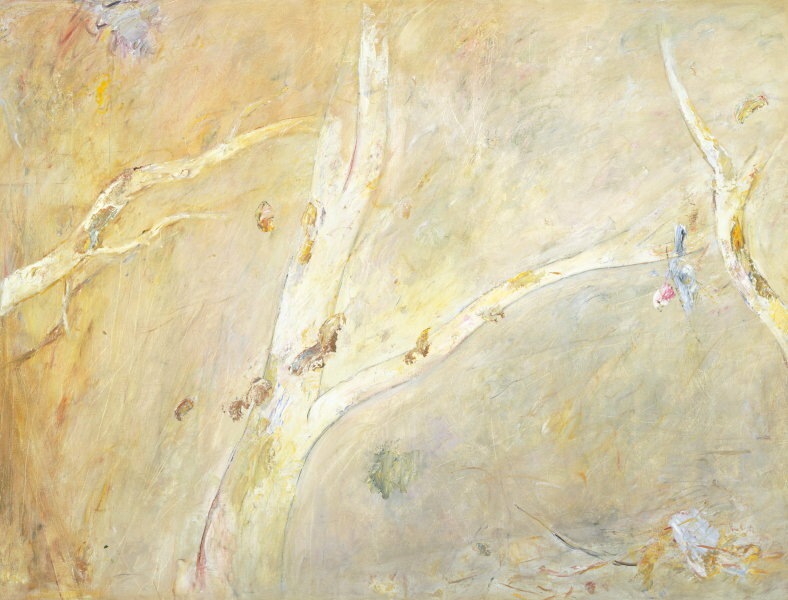 This painting won the Wynne Prize in 1972 and was acquired by the Gallery in 1973. 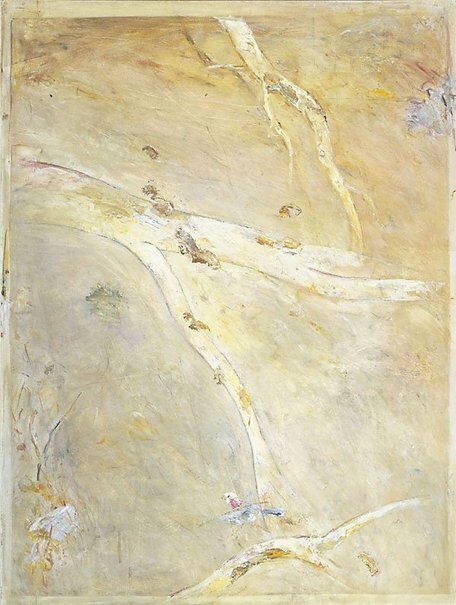 The Wynne prize: an Australian landscape tradition , Sydney, 1986, 29, 34 (illus.). Portrait of a Gallery , 'Australian 20th Century Art', pg. 71-89, Sydney, 1984, 88 (colour illus. ).